Leica Geosystems launched the first handheld laser distance meter over twenty years ago and revolutionised technology for the surveying market. Since then the DISTO family has grown to an impressive range that sets the standard in simple and complex measuring tasks. With the new Leica DISTO S910, your everyday measuring tasks are now even easier. The new laser distance tool in Leica's range lets you measure any width, height, diagonal or small gap with ease and record your measurement digitally, saving you time. The Leica DISTO S910 is simple to use, even for those with limited surveying knowledge and lets you carry accurate data around in your pocket. 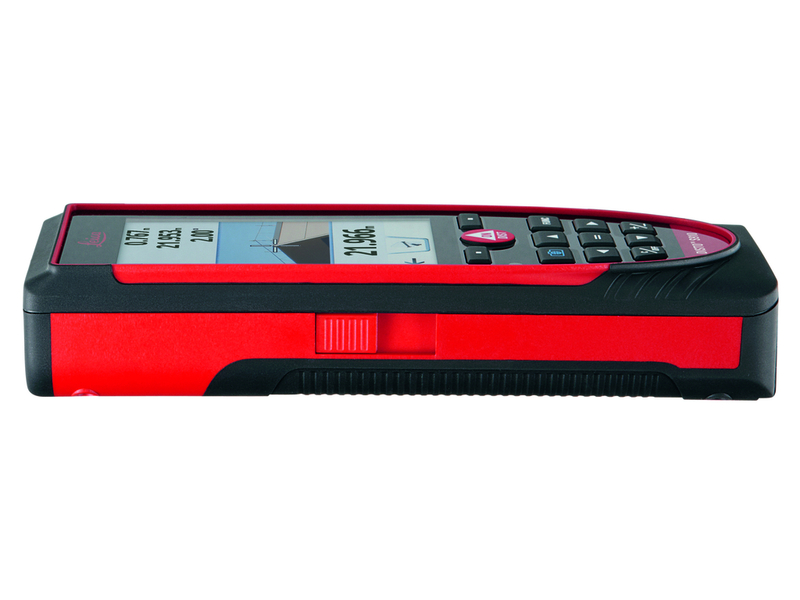 Now available for sale at Zenith Survey, the DISTO S910 is loaded with new features including P2P (Point to Point) technology and the Smart Area function. 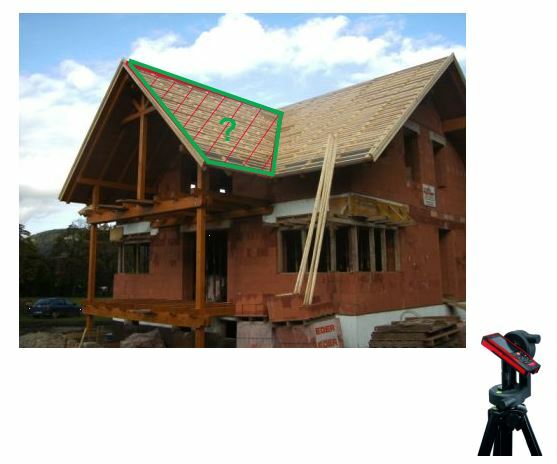 The P2P function is particularly useful for measuring a façade on a building or taking roof measurements for solar panelling while the Smart Area function is ideal for gardeners, landscapers and roofers who want an area or perimeter calculated with speed and accuracy to ensure they order the right amount of material. The laser measure tool also allows you to save all your measured points into a DFX file to download to your PC later via the USB interface. Alternatively, you can transfer your data directly on site over the WLAN interface if you have a laptop or tablet for drawing up floor plans or other surveys on the go. 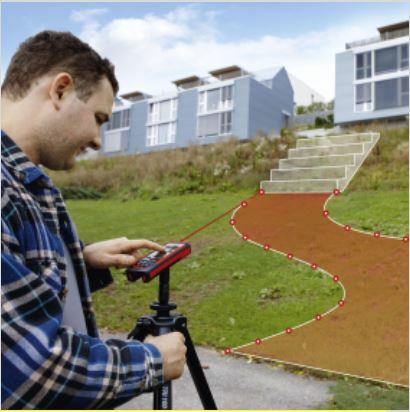 Exporting data is a great feature for architects, surveyors and joiners when you want to create documentation with your point data and photos without the need for a Total Station or high definition scanner. 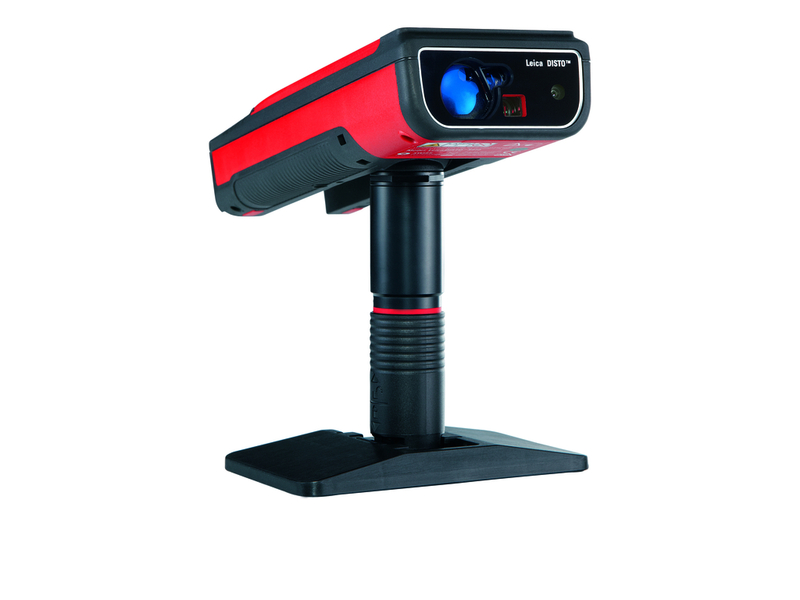 Click here to see the full range of Disto laser distance meters available to order now from Zenith.